“West-AAL” was an innovative and comprehensive test region for Active and Assisted Living technologies in Western Austria. 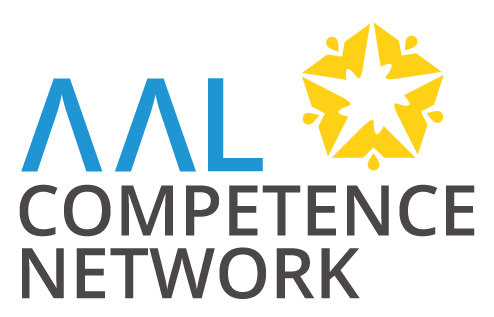 The test region West-AAL was an Austrian pilot project and an AAL research and development activity, which aimed to identify product and service combinations within the market of AAL. The project contributed to an active, self-determined, safe and socially connected life for elderly persons. There were 12 partners participating in the pilot project. 71 test households were included in the region of Tyrol and Vorarlberg in Austria. The solutions were tested and evaluated for a period of 1,5 years. The project started 01.01.2014 and ended on 31.05.2017. Find out more about our background and origin of our AAL research and development activities here.